Edited by Ales Brezina. Complete Edition. 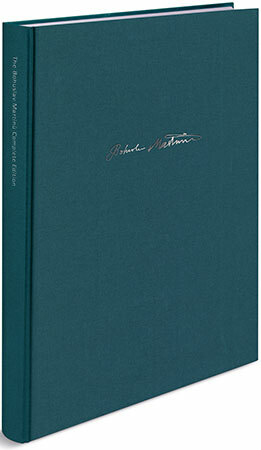 From the series, The Bohuslav Martinu Complete Edition, Series VI/2, Vol. 1. Includes a detailed foreword in Eng. Edited by Jitka Zichova. Complete Edition. 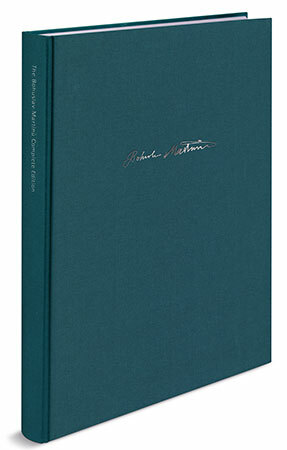 From the series, The Bohuslav Martinu Complete Edition, Series IV/4, Vol. 1. 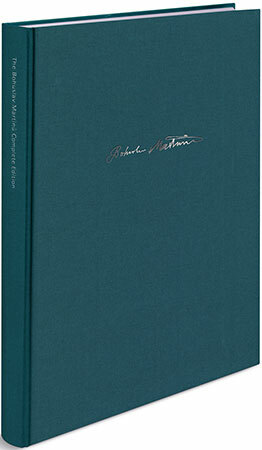 Includes a detailed foreword in Eng.